Expert Terrain Opens in the Outback on Thursday! 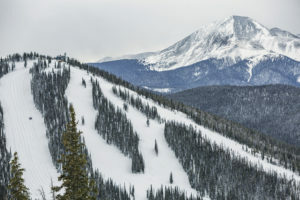 After nearly three feet of snow in the last week, Keystone will open the Outback on Thursday, offering expert natural terrain for skiers and riders. 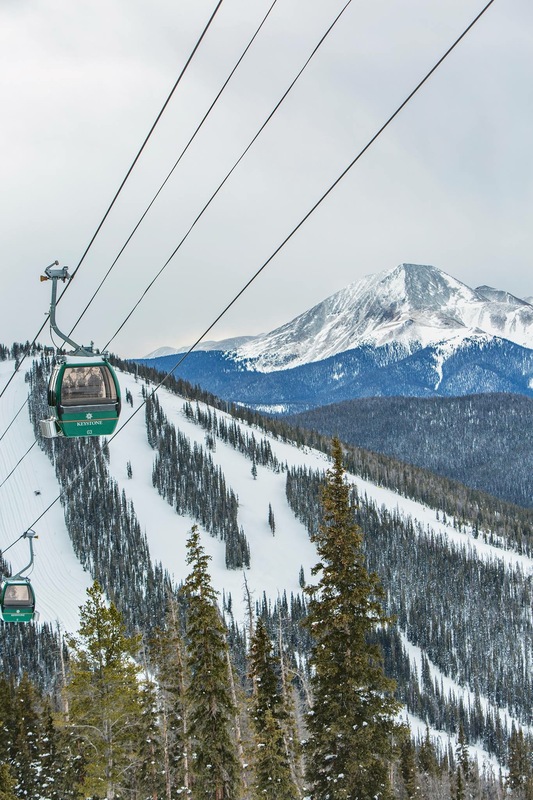 Guests will access The Outback terrain via the Outpost Gondola and the Anticipation trail to the Outback Express Lift; to return to Dercum Mountain guests will ride the Wayback Lift to the Outpost Gondola. There will be no groomed runs in The Outback and terrain is for experts only. In addition to the Outback, the resort will also open portions of North Bowl and South Bowl, as well as the popular Paymaster trail. With the new terrain openings on Thursday, skiers and riders will now have access to more than 950 acres of skiable terrain at Keystone. With the opening of the Outback, The Outpost’s Timber Ridge will also open for food and beverage service during the ski day. Additionally, this weekend the resort anticipates opening for skiing and riding on all three peaks at Keystone, with the addition of terrain on North Peak. Stay tuned for further terrain updates. North Peak will open for skiing and riding by the weekend. Guests can also look forward to the inaugural Kidtopia Mountaintop Spectacular event and the grand opening of the World’s Largest Snow Fort on Dercum Mountain this weekend!